What Are These Bingos About? The CRC participates in Bingo gaming to raise funds for the Club. For each CRC bingo, the club sends 12 volunteers to work a four-hour shift. The work is simple, usually selling bingo cards or counting money. The funds raised go into general club revenues, and provide the club with about $50,000 per year. Without this gaming opportunity, each member’s fees would have to be raised $300-$500/year. Bingos take place between September and May at the Bingo Palace, 2604 35 Avenue NE. Each CRC member has the option to assist with earning this bingo revenue. A member can work a bingo shift to receive a credit of $75 on their membership account. Members choosing to work bingos can register for up to 4 bingos by June 1 (annual membership) or Dec 1 (winter membership). After June 1 or Dec 1, members may register for additional bingos to further decrease their membership fees. After each bingo worked, the member will receive a credit of $75 on their account to be used towards membership payments or event registration payments. Gaming funding remains critically important to the club’s financial stability. We have not found another way to generate replacement funds, so we need all members’ continued assistance with bingos and casinos to stay afloat without large fee increases. Questions can be sent by email to the CRC office. The Club Manager or the Bingo Coordinator will address logistical questions, and forward any policy questions to the Board for answers. 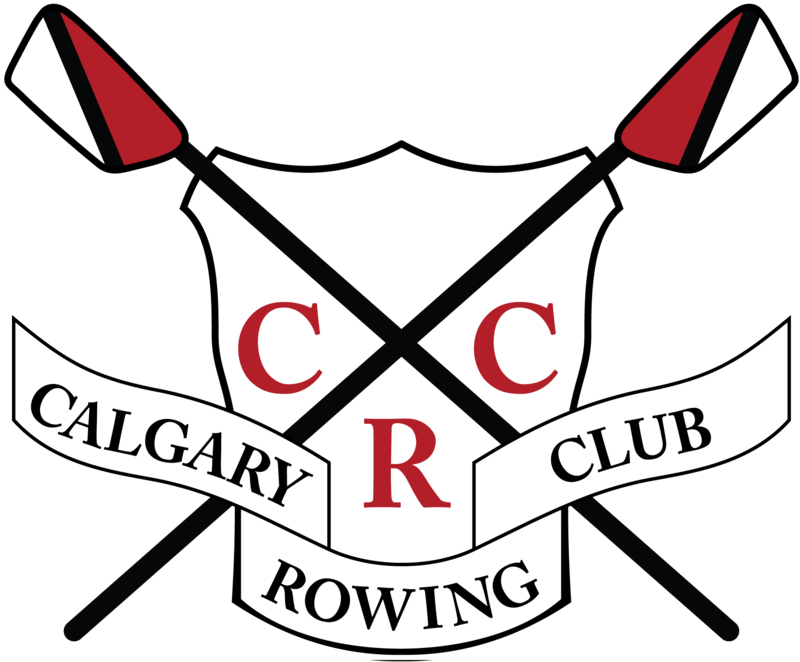 The Calgary Rowing Club will post bingo dates and times online in conjunction with the annual membership registration process in April of each year. Bingo registration is to be done online through the CRC website by members who choose to work bingos. 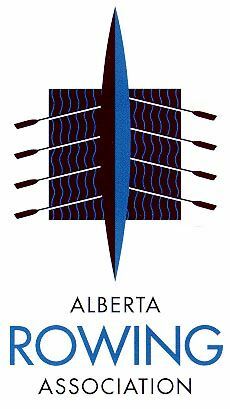 Each Calgary Rowing Club member must report to the bingo hall at 1020 hrs for Daytime Bingos and 1620 hrs for Evening Bingos. The Calgary Rowing Club member assigned the position of Chairperson must report to the bingo hall at 1000 hrs for daytime bingos and 1600 hrs for evening bingos. If a member is sufficiently late for a bingo such that the lateness results in the bingo hall assigning Bingo Penalty Points, then this member forfeits the Bingo Guarantee Fee for that event. Other no-show penalties do not apply.